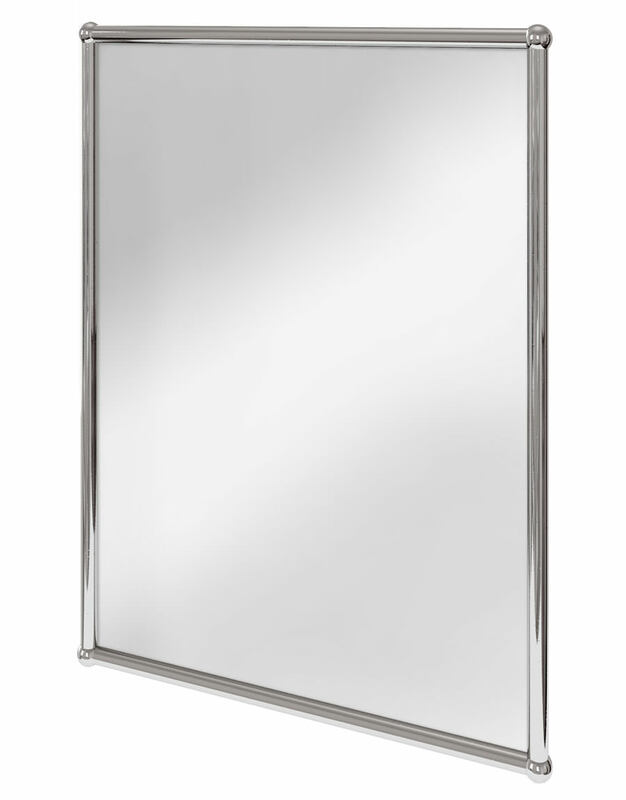 Burlington presents this Rectangular Mirror for those who love to have the modish look in every corner of the bathroom. This all brass construction, with a frame finished in chrome, will add a touch of glamour in any bathroom interior. The mirror is sealed with Gunther Seal-Kwik ensuring it not to succumb to the Black-Edge phenomenon due to moisture. This traditionally styled creation comes with a 10-year guarantee from the makers. 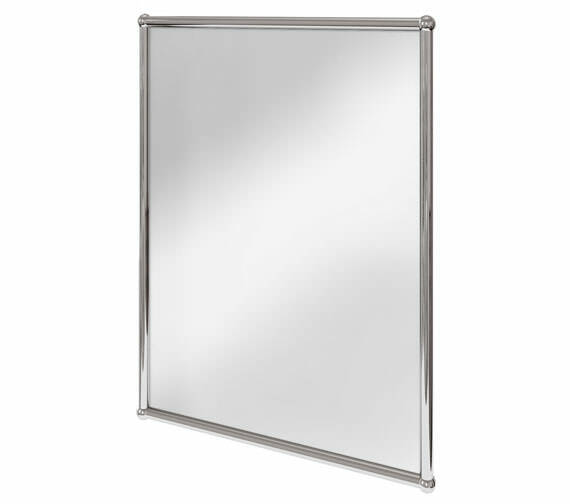 Can the Burlington Rectangular Mirror with Chrome Frame be hung landscape please? We can confirm that the A11 CHR is designed to be wall hung portrait. The bracket on the back of mirror is positioned for portrait wall hanging only. 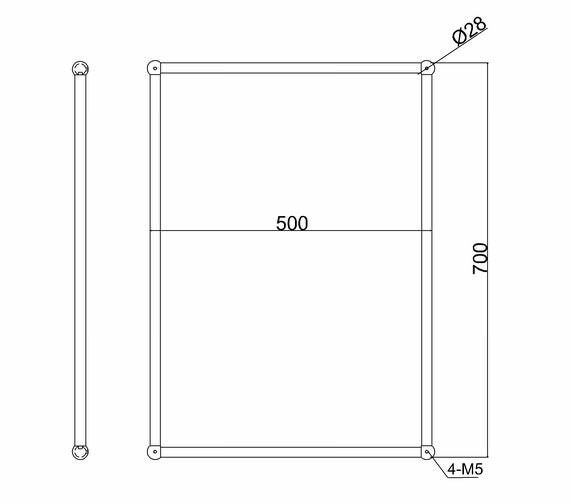 If your able to remove this bracket from the back of the mirror and reposition this then there is no reason as to why this cannot be hung landscape. We hope this helps you. Please let me know if you have any further questions.